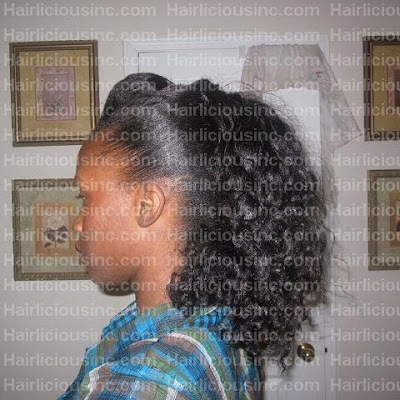 November 2009 - Hairlicious Inc.
Our fellow Hairlista and Hairlicious Inc. Braid Out Contest Winner Nina, has given us the opportunity to view one of her fabulous hair techniques! 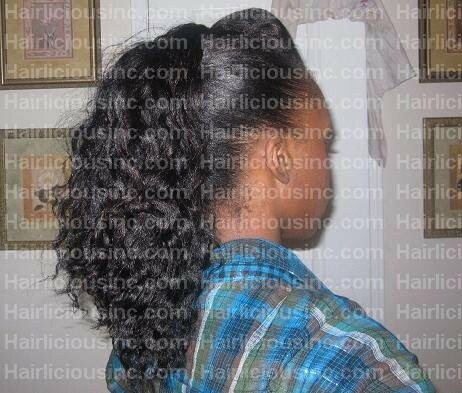 Here are a few photo's showing the results of a Braid Out done on Dry Hair using S-Curl No Drip Activator to moisturize and Hot Six Oil to seal. I braided my hair and in the morning I unraveled the braids and put it up into a Banana Clip. Have Your Say: Relaxed? Natural? Which One Are You?! 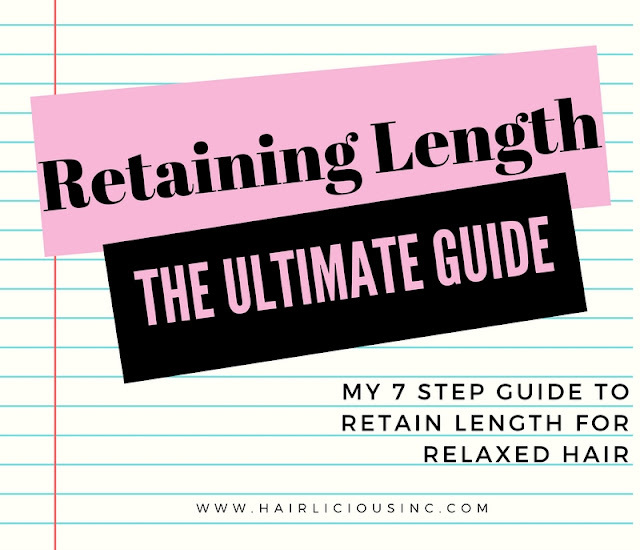 I'm very curious to figure out how many of you are Natural, Relaxed, Texlaxed or Transitioning...please vote below! Introducing Hairlista Inc. Clothing - Now Available!! We are delighted and thrilled to announce the official launch of the Hairlista Inc. Clothing Line. 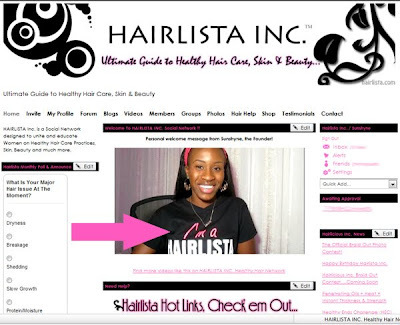 Ever since I was spotted in a recent video sporting one of the Hairlista Designs, there has been a lot of requests and inquires from Hairlista members regarding the availability of the shirts. Below is a snap shot of me rockin' one of the Hairlista designs☺. This challenge will last for 6 months. You are to use absolutely NO HEAT!!! 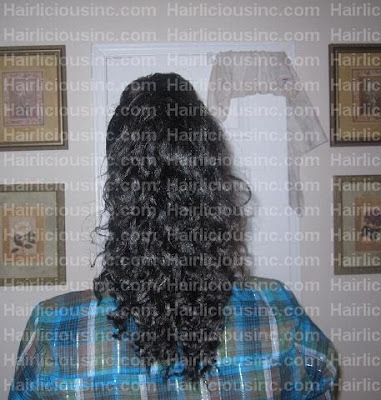 No flat iron, curling iron, hot comb, or blow dryer. If you are not aware, excessive use of heat is one of the most damaging things one can apply to the hair (especially to relaxed hair). With that being said, we are going on a HEAT STRIKE! Put those hot tools down and let`s get healthier hair together. Promises: Our Burdock Root Butter Cream is a light, water based leave-in for fine haired naturals, straight styles and those looking for a light penetrating moisturizer. 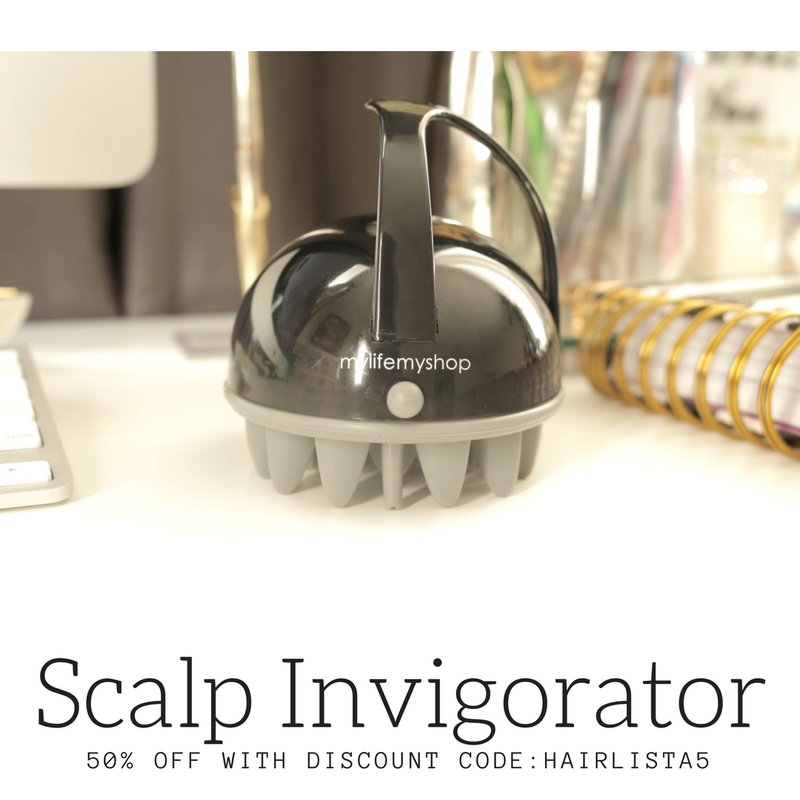 It conditions and softens while nourishing the scalp. 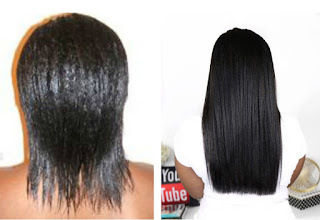 Leaves hair healthy, soft and supple! Directions: Rub a small to moderate amount between palms and distribute throughout wet, damp or dry hair. Leave in and style. 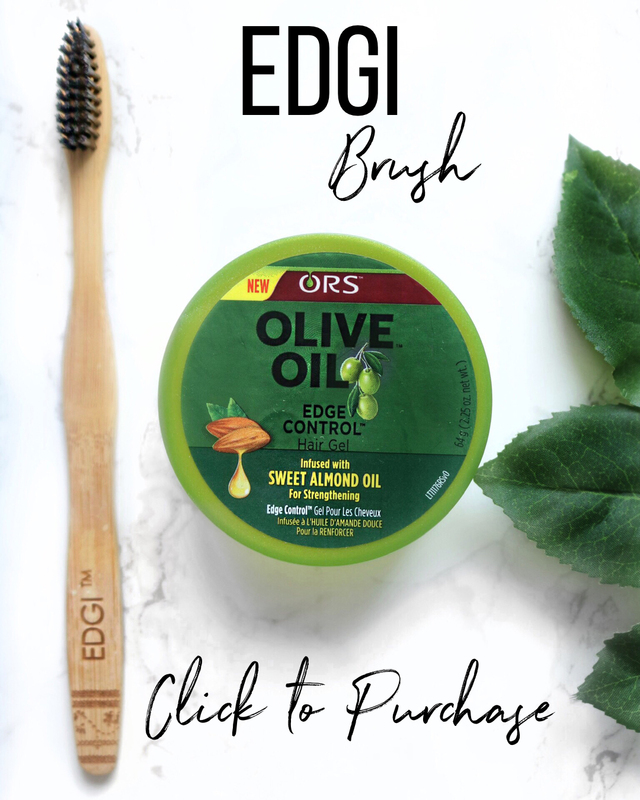 Ingredients: Distilled Water, Olive Oil, Extracts of Burdock Root, Nettle and Oatstraw, MSM sulfur, Vegetable Glycerin, Wheat Extract, Cetearyl Alcohol, Cetyl Alcohol, Stearyl Alcohol, Stearalkonium Chloride, Vitamin E, Lactic Acid, Maltodextrin, Phenoxyethanol & Ethylhexylglycerin, Essential Oil Blend. The Truth: I've been using Burdock Root for a little over a month now and I must say that it's a great "protein/silicone-free" moisturizer. It actually softens and moisturizes my hair so well without a greasy weighed down feeling. What I love most about this moisturizer, is that it has a perfect blend of some of my favorite ingredients i.e. Glycerin, Wheat, Fatty Alcohols, Stearalkonium Chloride etc. all working together to combat dryness and breakage. It has a very creamy texture but easily dissolves into the hair once applied. You don't need a lot of product to get the job done, it's very concentrated. The "citrus-y" scent kind of reminds me of lemons, however, the smell doesn't linger in the hair for too long. I've tried this moisturizer on wet, damp and dry hair and I must say that it's phenomenal for braid out's when done on wet/damp hair. The next day your hydrated waves will have a fierce pop with added softness & shine. I love it. 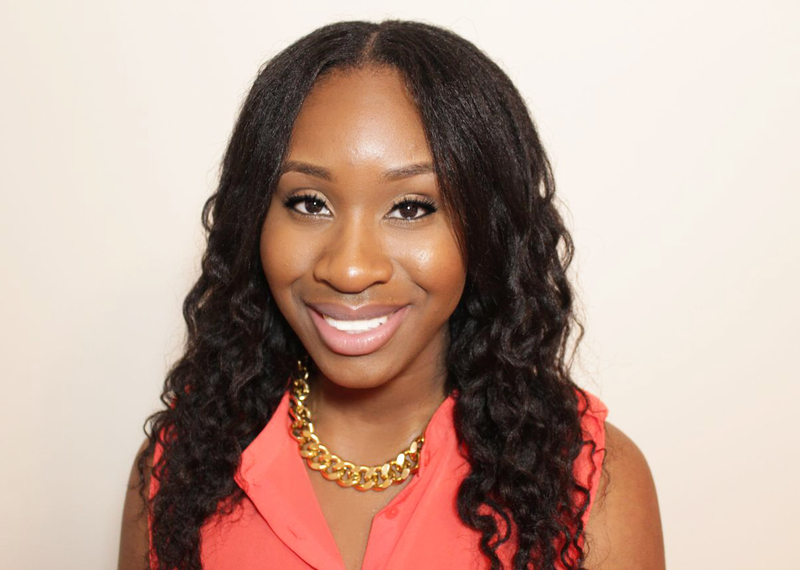 Tips: Great for baggying, braid outs, twist outs, buns and straight styles! 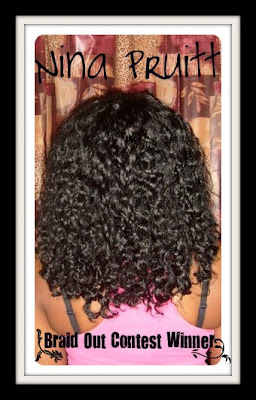 Nina Pruitt won the Braid Out Contest on Hairlicious Inc. by 379 votes. That's awesome, Congratulations hun!!! As the official winner, you've won a Free $50 gift card with Amazon.com. 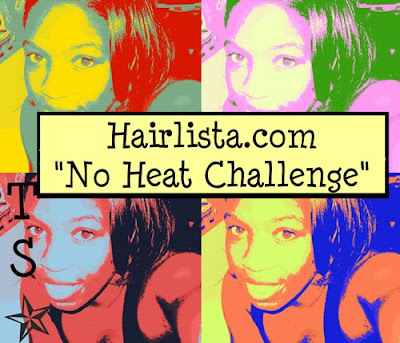 Thank you so much for participating in the 1st contest on HairliciousInc.com.